You rely on your electricity to stay in business. To properly serve your customers, you need an electrical contractor in St. Cloud to do their work correctly, on-time, and with professionalism and courtesy. Nies Electric are the local St. 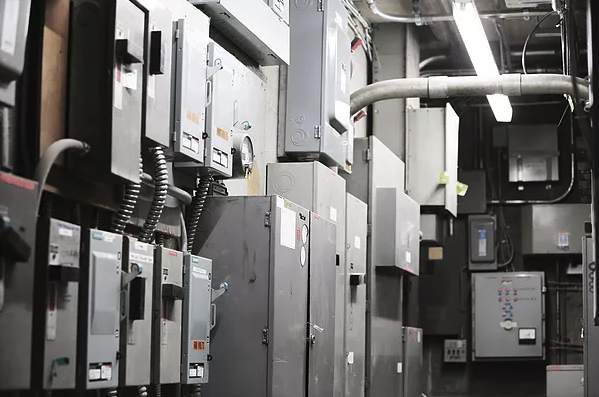 Cloud commercial electricians with the experience, qualifications, and certifications to handle your retail, food service, office or commercial storage space. From installation to repair, we keep our promises to you so you can keep your promises to your customers. With our HQ based in St. Cloud, MN, our service area includes the Twin Cities, Brainerd, Alexandria, Cambridge, St. Cloud, and the surrounding areas.